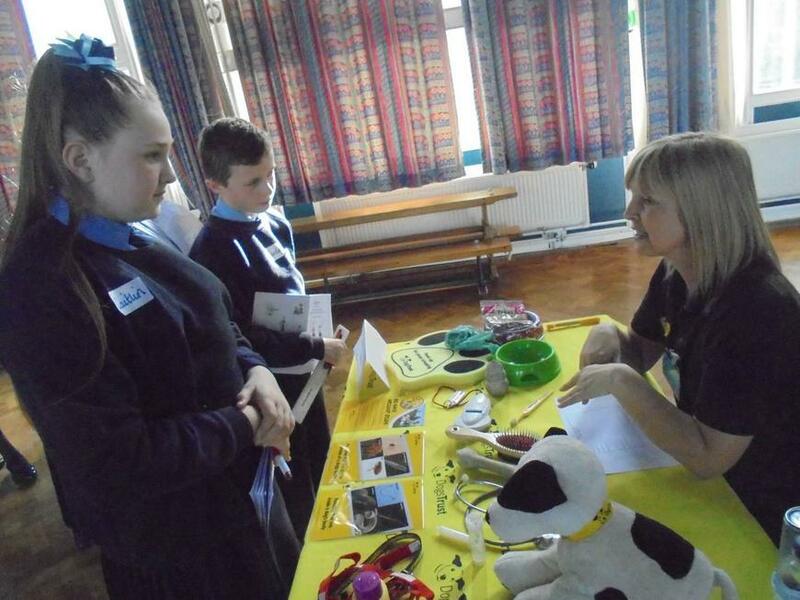 We have just had our first Aspirations Week, in which all our children have been thinking about their future careers. 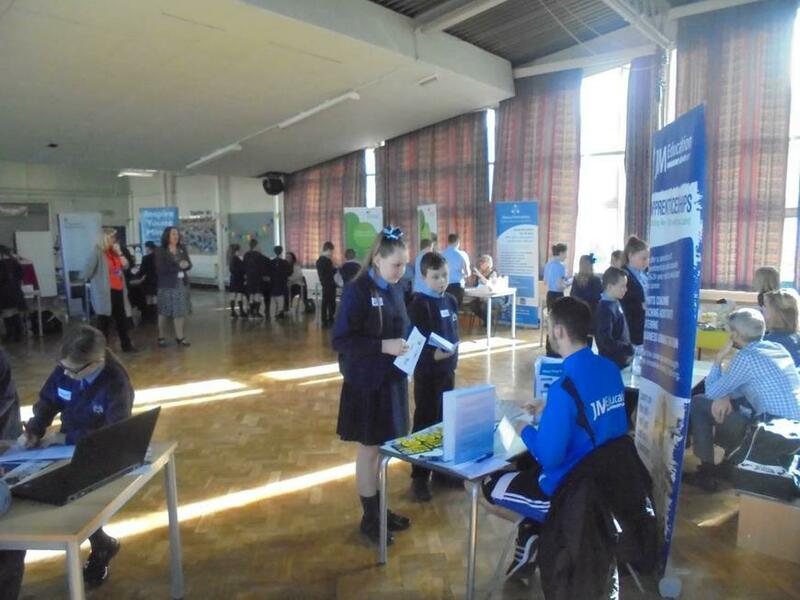 Our Y6 pupils started the week with a workshop from Liverpool Compact which brought together 16 companies to talk to the children about different jobs. 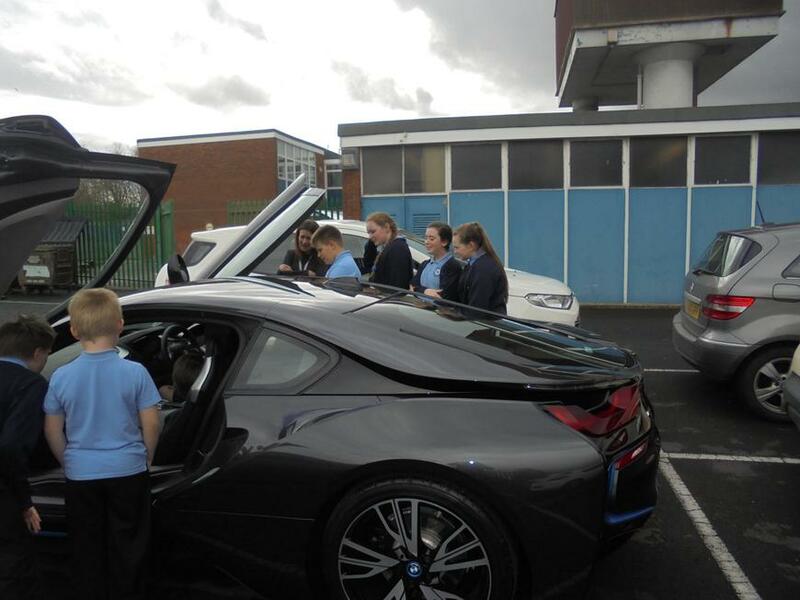 Sports Management, Performing Arts, DHL courier services, Engineering, Apprenticeships and Human Resources were just some of the workshops that the children engaged in. 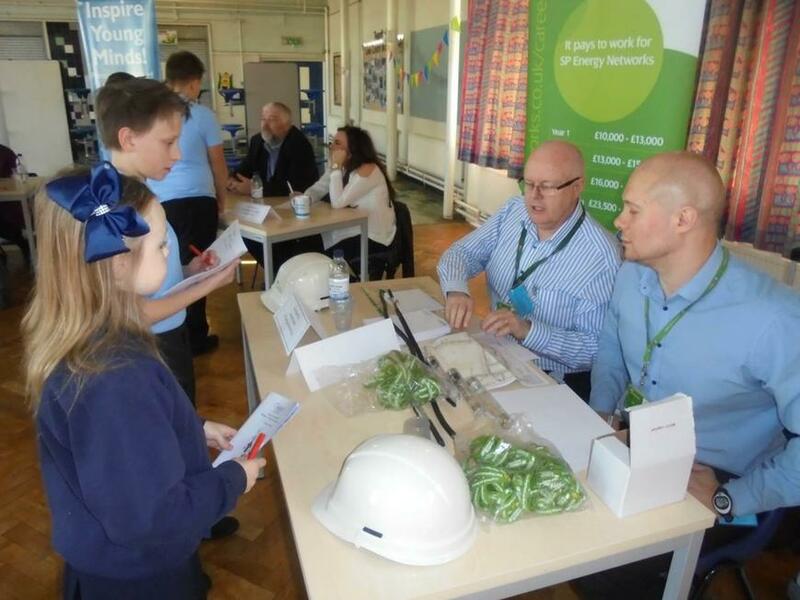 The questions prepared for the day by the children were congratulated by all the companies who attended. 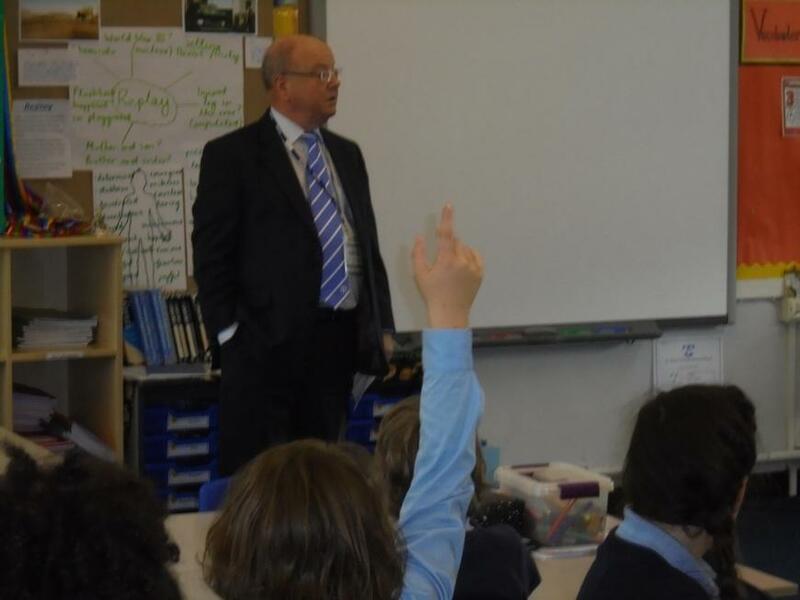 Y5 also had visits from Chloe Smith ( Liverpool Events Coordinator ) and Simon Leyland , CEO of Maxwell Hodges Solicitors. 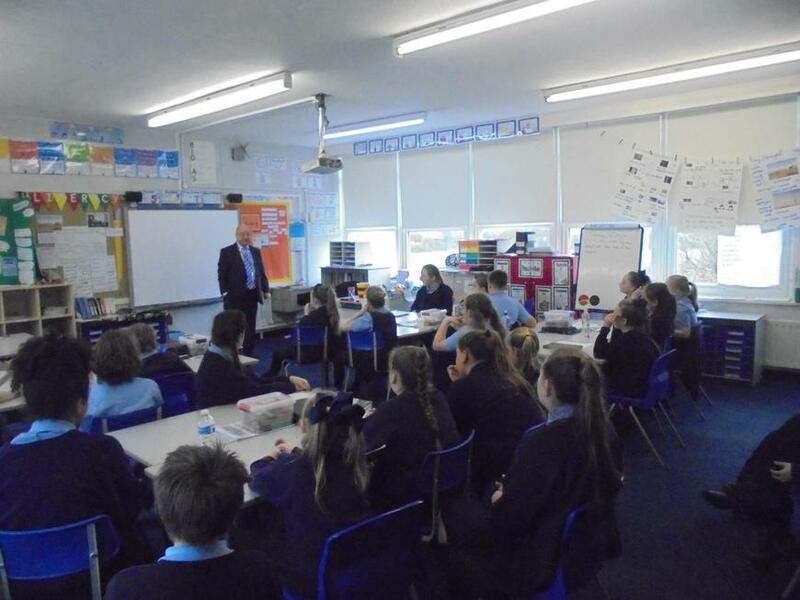 On Thursday 30th March, Mr Phillip Jones , Group Managing Director of BMW Halliwell Jones, gave an inspirational talk to the children about his early life in Northwood. 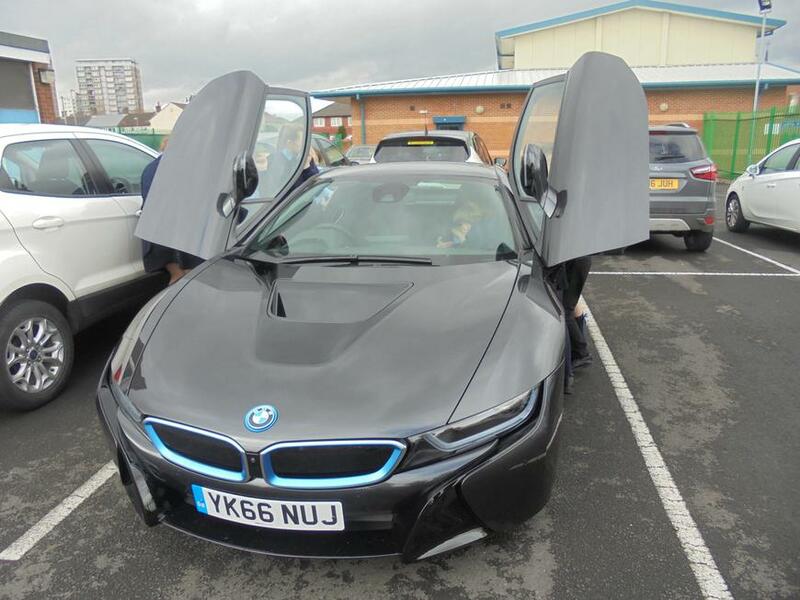 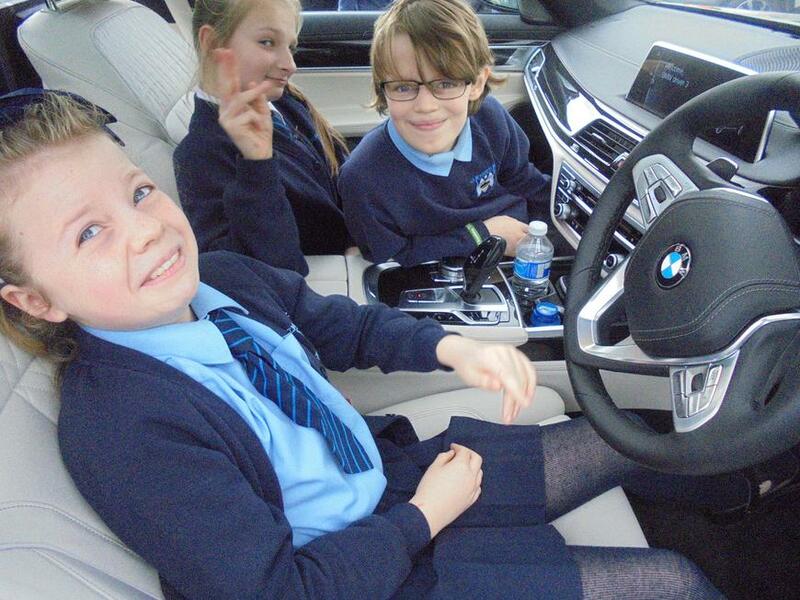 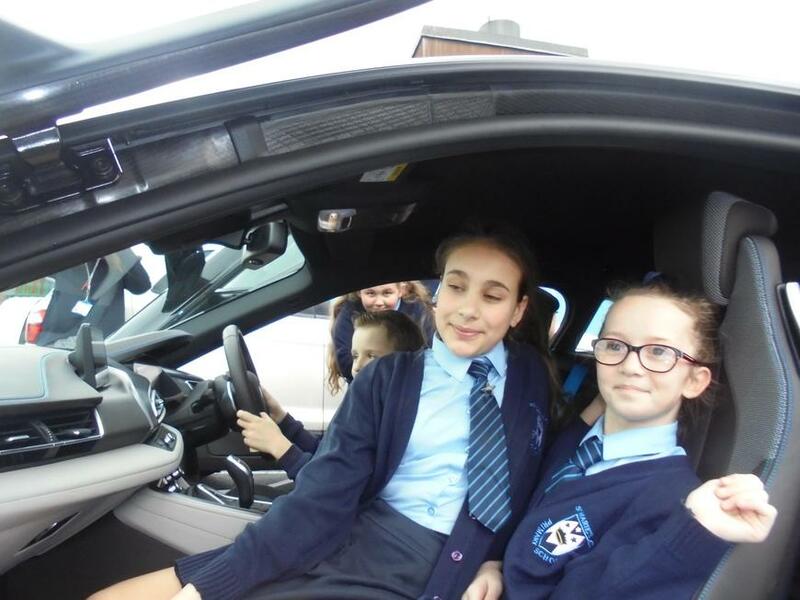 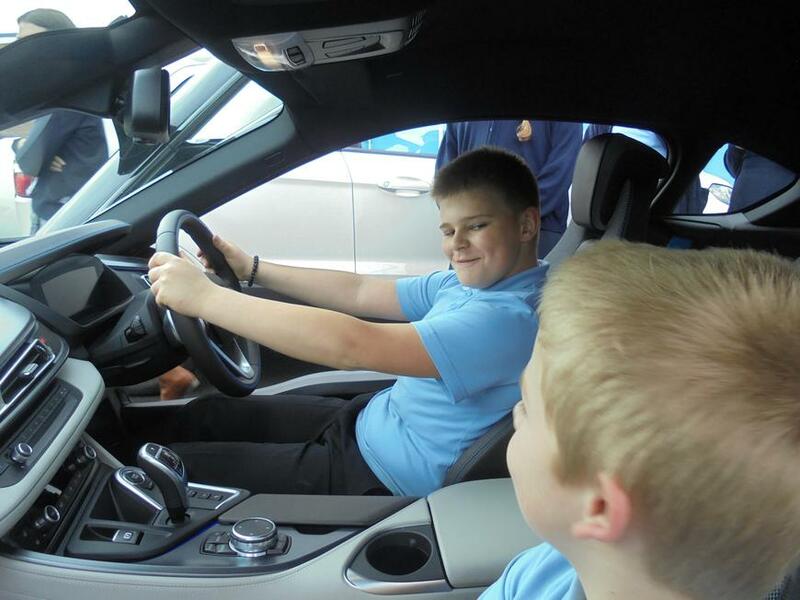 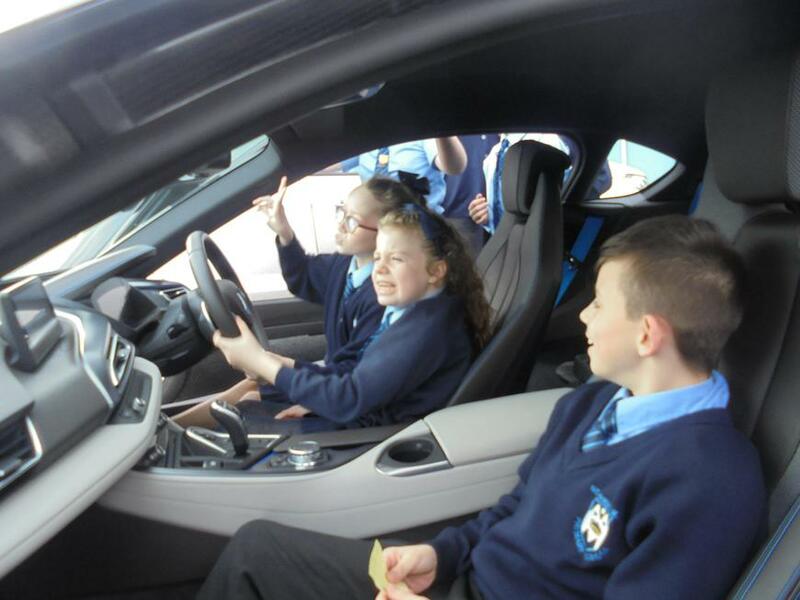 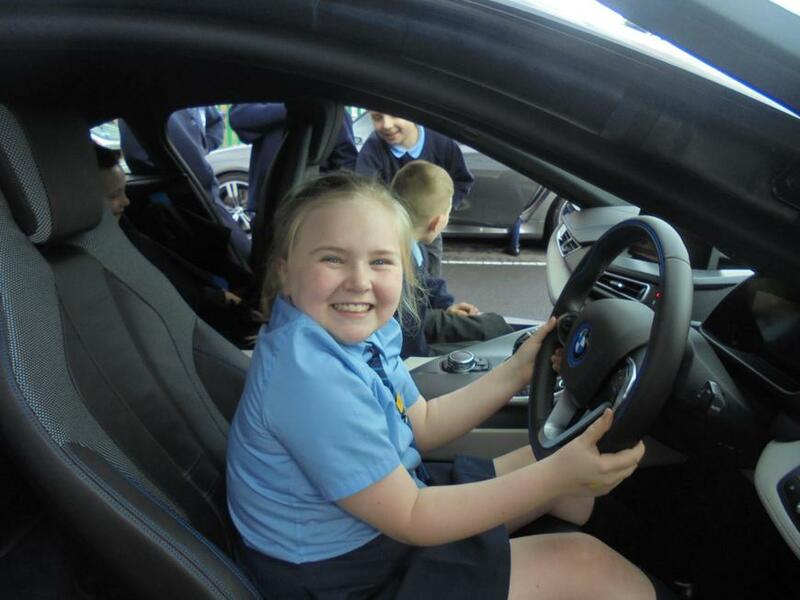 The children were also given the opportunity to sit in very expensive BMW cars , something they are still talking about. 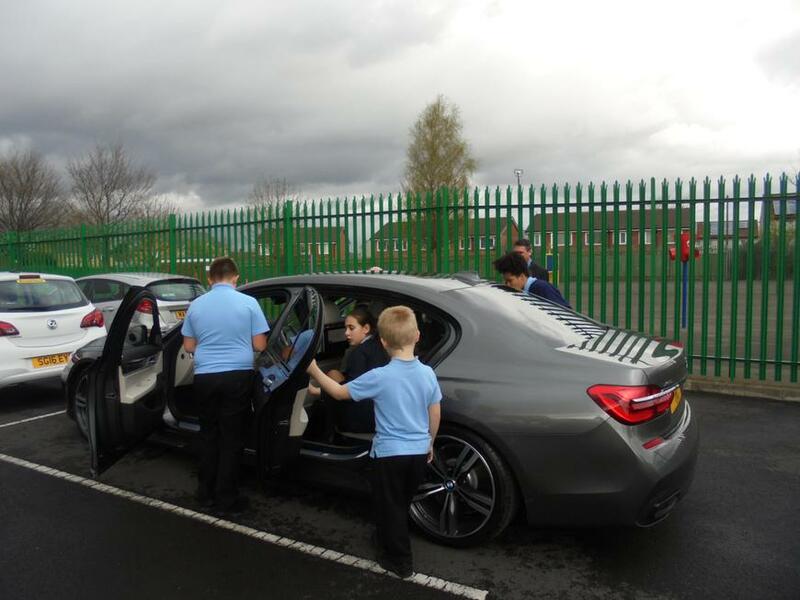 Across all the classes, the children completed activities that have helped them to start thinking about their futures. 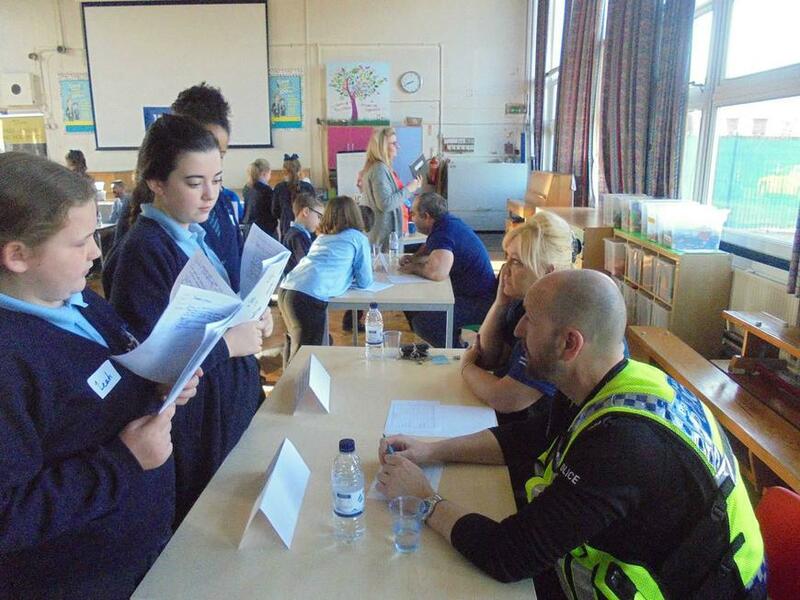 They have written them all down and they are now part of our colourful Kirkby Child Display in the main corridor.